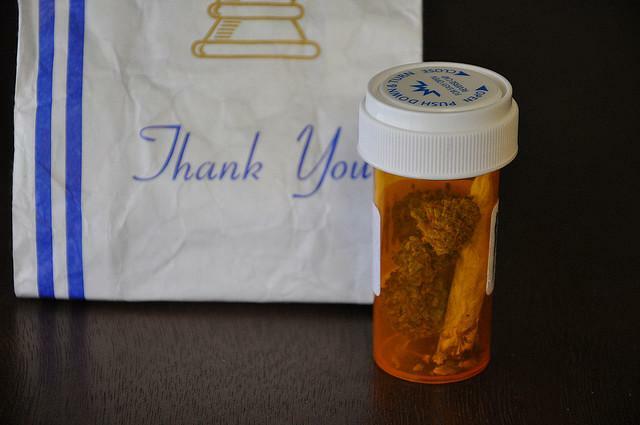 In the coming days, Floridians vote on Amendment 2 which calls to legalize medical marijuana. But its role in medicine is a bit contradictory. The US classifies it as a schedule one drug, deeming it a substance with high abuse potential and no accepted medical use – the same class as heroin and LSD. Yet almost half the states in the country have legalized it for patients. 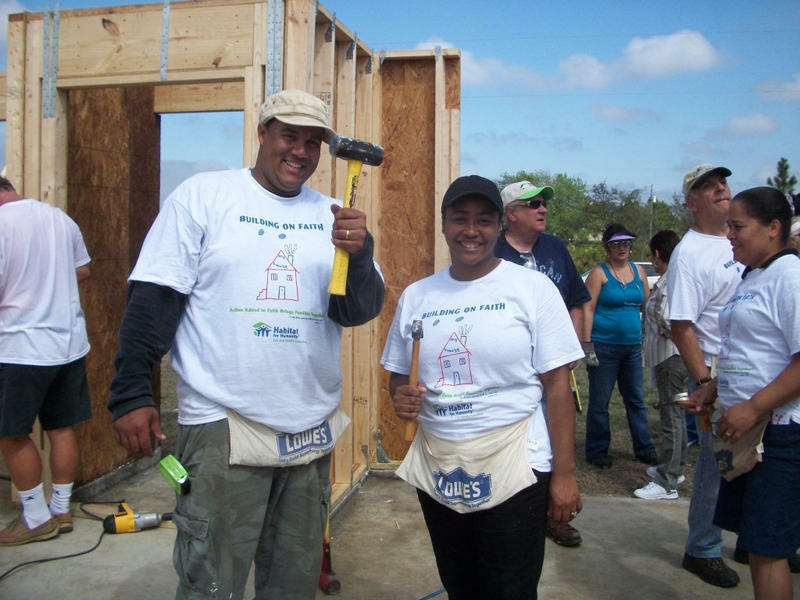 Imam Mohamed Al-Darsani and a handful of volunteers stand in front of a home under construction in Lehigh Acres. Before they get started on the dry wall, Al-Darsani opens their workday with a prayer. On any typical day, an average of 100 Floridians register as organ donors. But last Tuesday eight times that number registered. It was the same day Facebook announced users could now declare they're an organ donor on their profile. More than 1,800 Floridians last week signed up as potential organ and tissue donors. First Lady Michelle Obama visited Naples Friday to campaign for her husband. Local students greeted her upon landing at the airport. Two dozen students from Avalon and Mike Davis Elementary Schools gathered near the runway of Naples Municipal Airport and spoke with the First Lady.